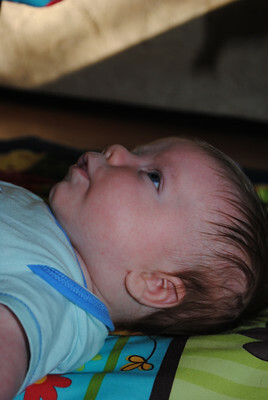 Lucas loves his activity mat….most days. And I love watching him discover everything in front of him. He’s also a fan of the car. Or, rather, sleeping in the car. Linking up with Beth for You Capture. Very cute! I love the very relaxed car shot the best! 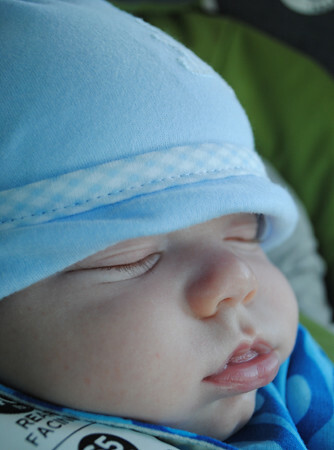 so very cute…i love the photo of him sleeping. it is so precious, love the cheeks. Great pictures!!! Lucas is certainly a “growing boy”!!! Miss you all….